On the 12th of June 2011 we had our first outing of the year. This was held on Lough lein in Killarney. 22 members travelled down in conditions that weren’t the best for fishing, as it was very bright. however 17 anglers caught fish and the top angler on the day was Tony O’Sullivan. Our next competition was our confined, which was held on the River bride on the 18th of June. 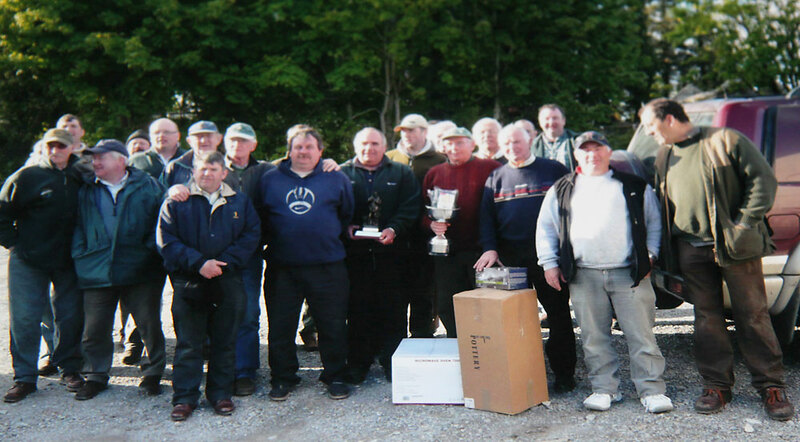 This competition was for members only, 15 anglers turned out and top angler was John O’Sullivan. We have one more outing this year which will be in August. 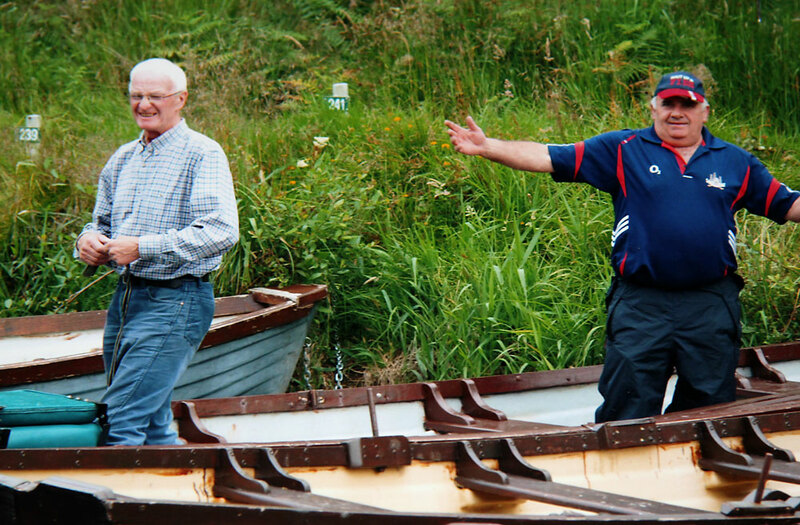 We were represented in the Munster lake and River Championships. 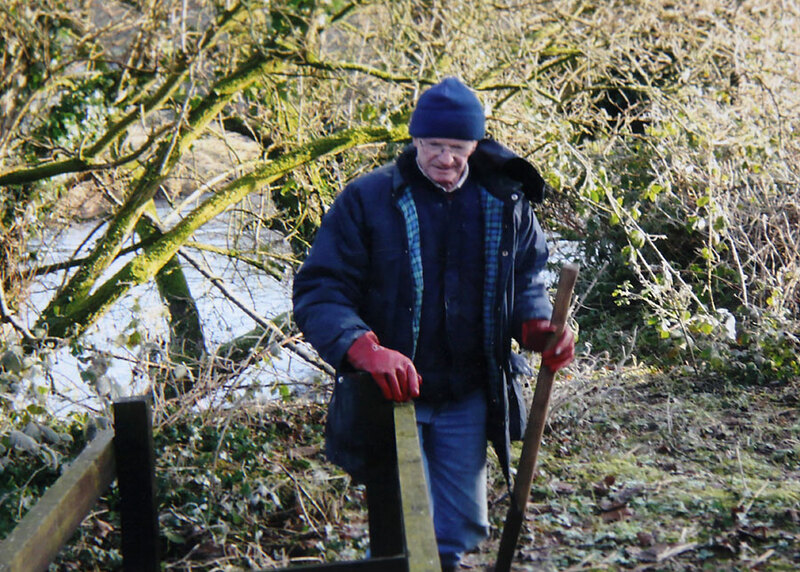 We carried out some minor work on the River Bride bank this year. Down river drom bridesbridge we replaced the old wooden stiles with galvanised ones. Up river from the cliff a path was cleared up to McGraths. We would like to thank the landowners for giving us permission and help in carrying out this work. Anyone who would like any further information on our club or would like to become a member please contact any of the above committee and we will be glad to assist you. 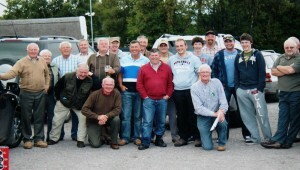 A group of anglers from other clubs who travelled to Carragh Lake in 2011. 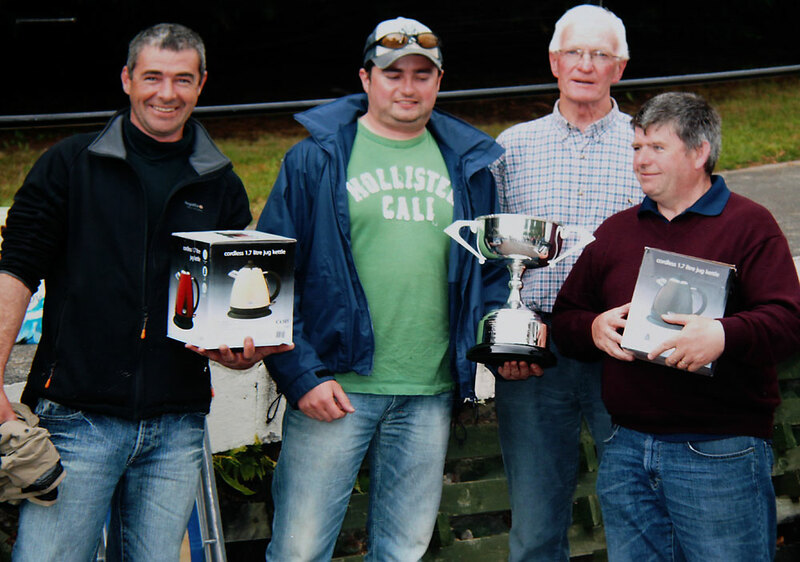 John McEvoy and Dave Keane being presented with their prizes at Carragh Lake by Brian Murphy and John O’Sullivan. They had the “best boat”, for those outside the angling world this means they fished the most for one boat. 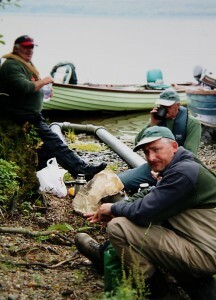 The long serving anglers about to cast lines on Lough Lein, getting their boat ready. John O’Sullivan and Clem Carroll who think he is going to catch a trout that big! Taking a break on the shores of the picturesque Lough Lein with tea and ham sandwiches! John O’Sullivan , Eamon McCarthy and Clem Carroll. Clem is still looking for the big one that got away! 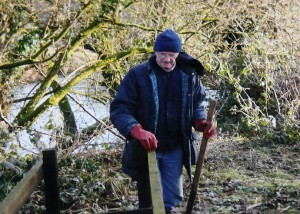 John O’Sullivan carrying out some river maintenance, which the club do yearly during the Closed Season. 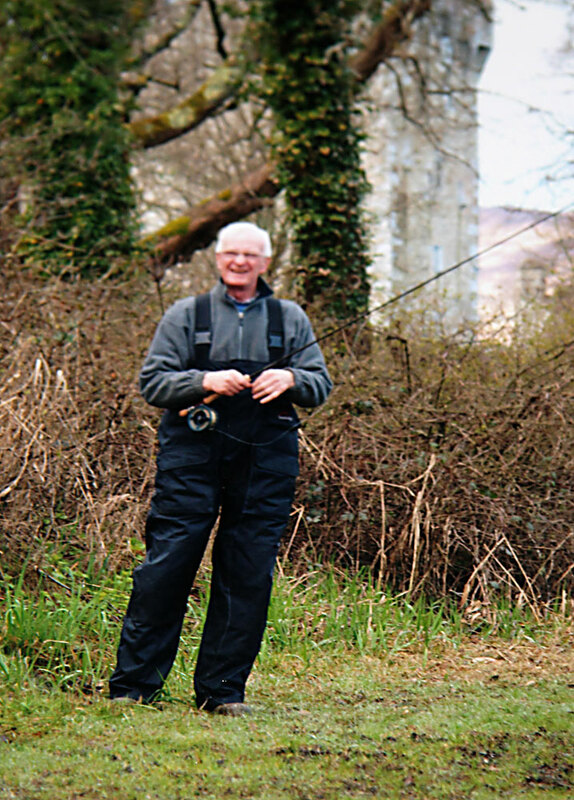 An outing on Carragh Lake in Killorglin, Co Kerry. A competition was held amongst 22 anglers. 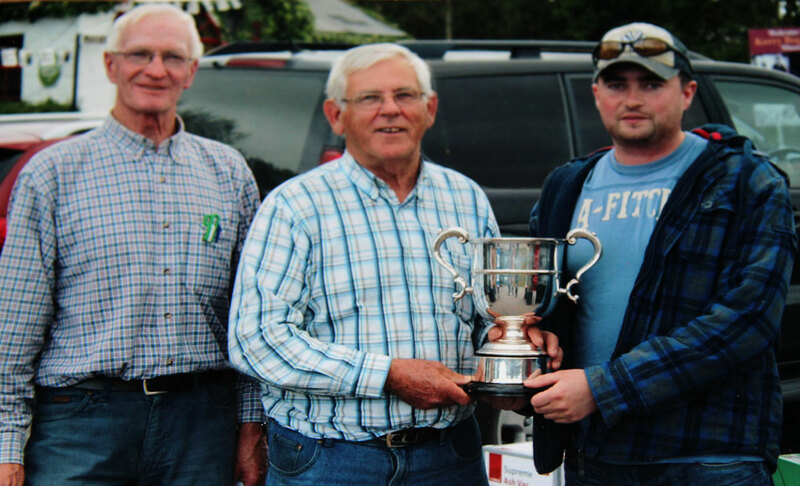 Photo shows Brian Murphy presenting Eamon Neligan with a cup for first prize. John O’Sullivan also in photo. John O’Sullivan pictured ay Lough Lein, in Killarney. Ross Castle in the background.